Sam Trammell, Ryan Lee, Nick Krause et al. Harlon Mackey (Nick Krause) has been tormented by visions since his alcoholic father (Sam Trammell) forced him to kill an innocent rabbit while hunting as a boy. Now that Harlon is a bullied high school teen, his undiagnosed mental illness is getting worse. He begins to hear voices, and his imagination encourages him to carry out violent acts. 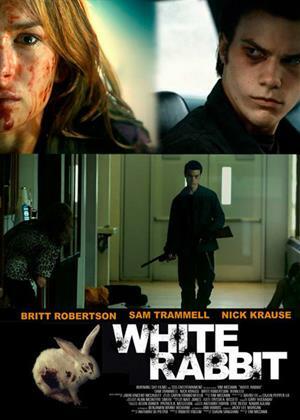 Things begin to look up when Julie (Britt Robertson), a rebellious young girl, moves to town and befriends Harlon…But when she betrays him, the rabbit along with other imaginary comic book characters taunt him into committing one final act of revenge. The line between reality and Harlon’s imagination begin to blur in this intense dramatic thriller.